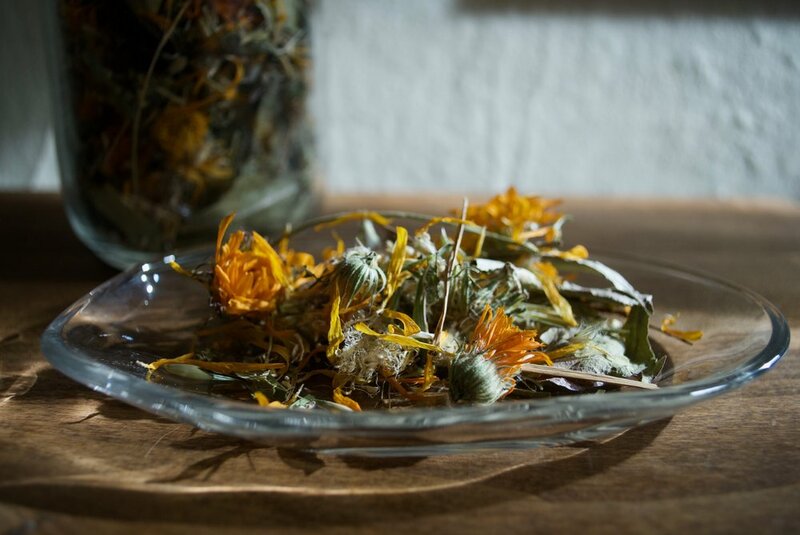 Clinical herbalism and custom formulation, holistic nutrition, wellness coaching, self-care rituals, flower essences, astrology, and more. Learn more about my services. Featuring small-batch organic herbal teas, tinctures, and other goods. 100% organic, sourced as much as possible from small farms in the Pacific Northwest.